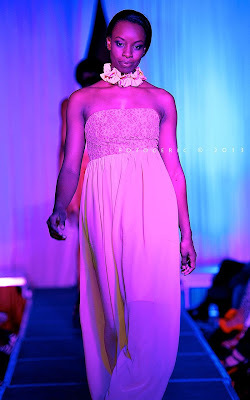 Between the 23rd and the 25th of August, Nairobi Fashion Week displayed the diversity of the East African fashion landscape to fashion professionals, journalists, bloggers & photographers and everyone who loves fashion. With its three day programme, Nairobi Fashion Week embraced all facets of the fashion industry. 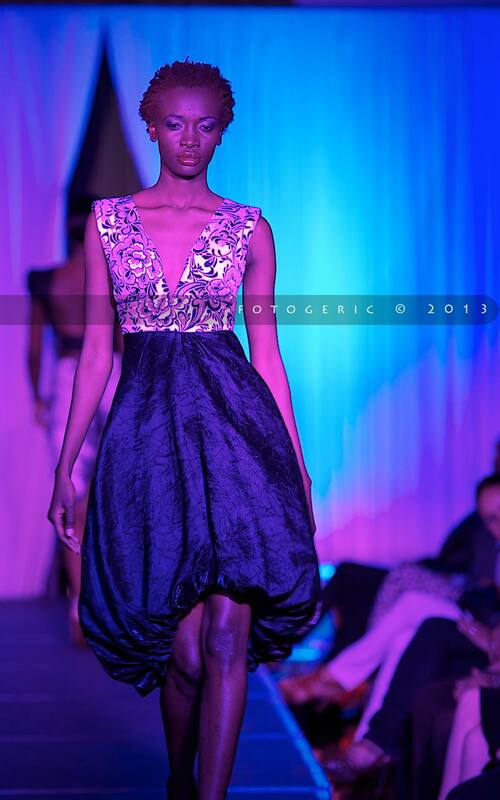 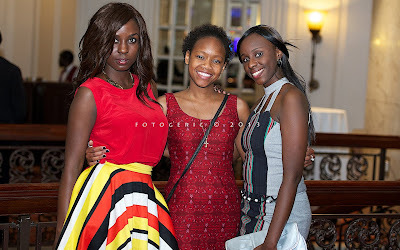 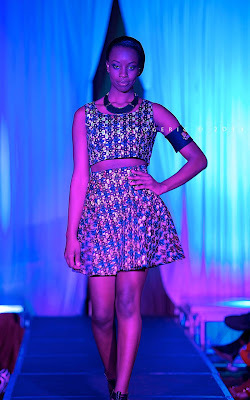 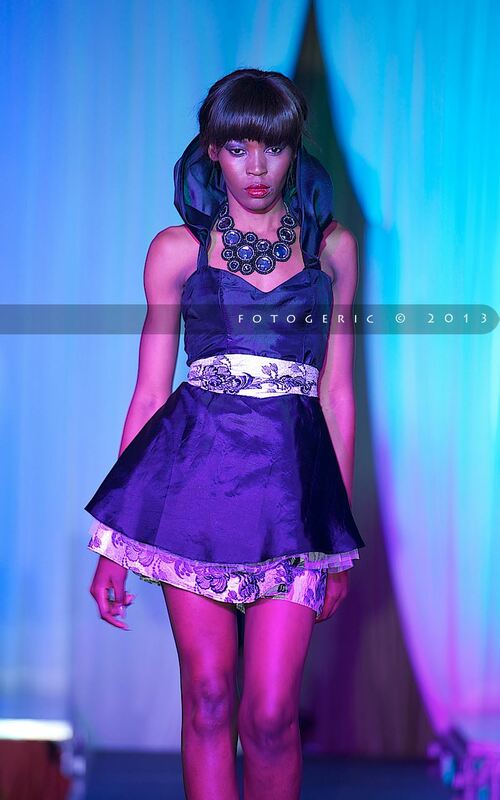 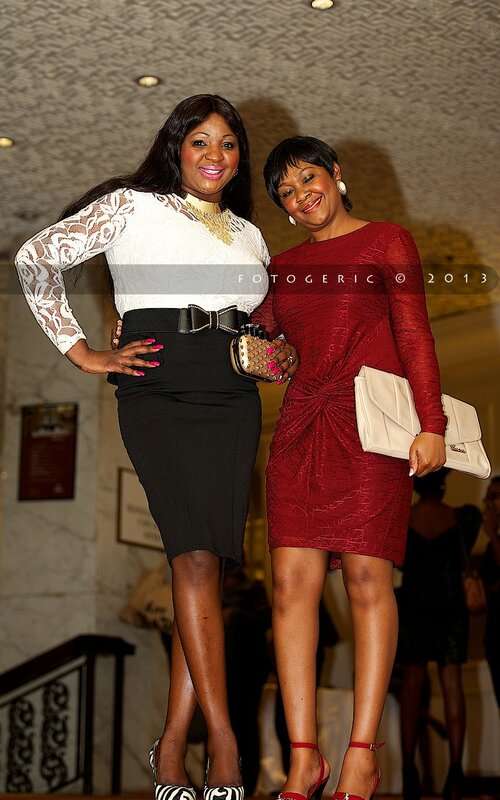 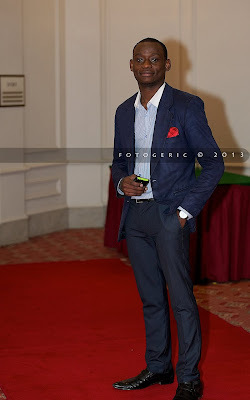 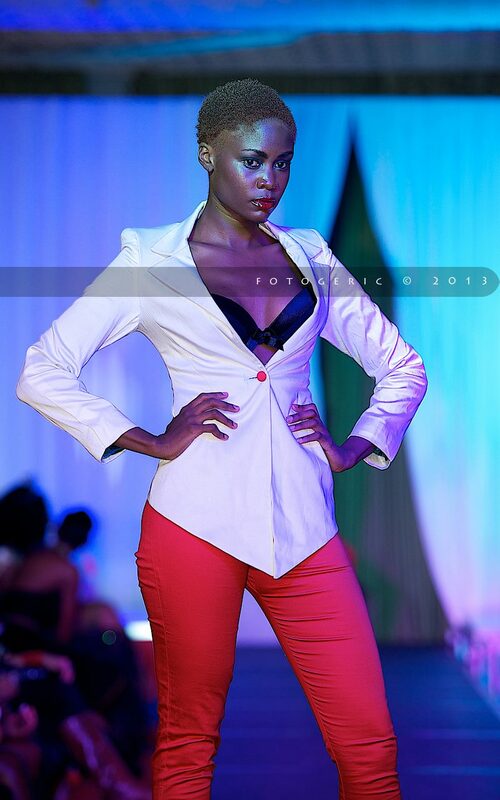 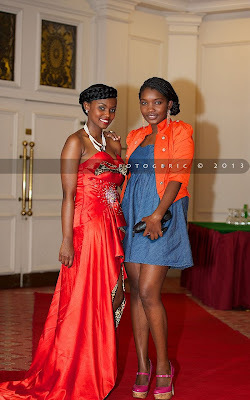 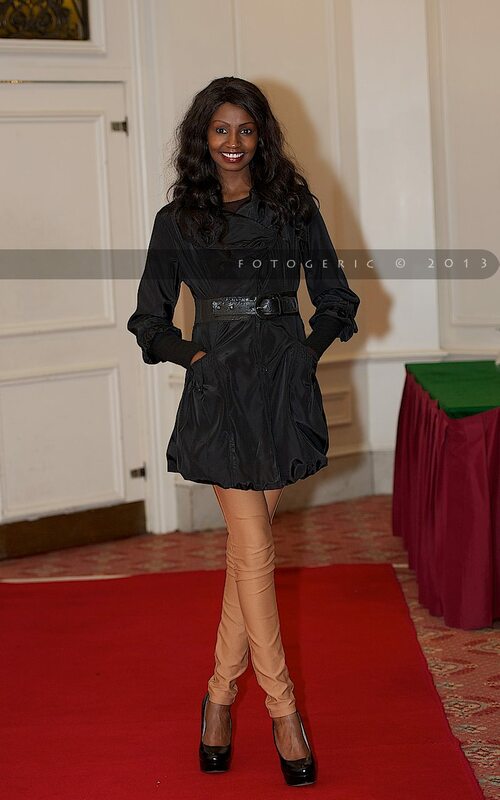 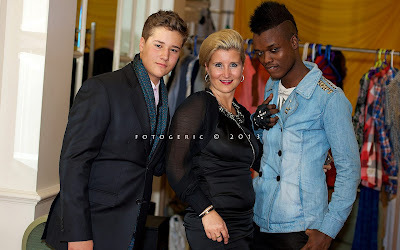 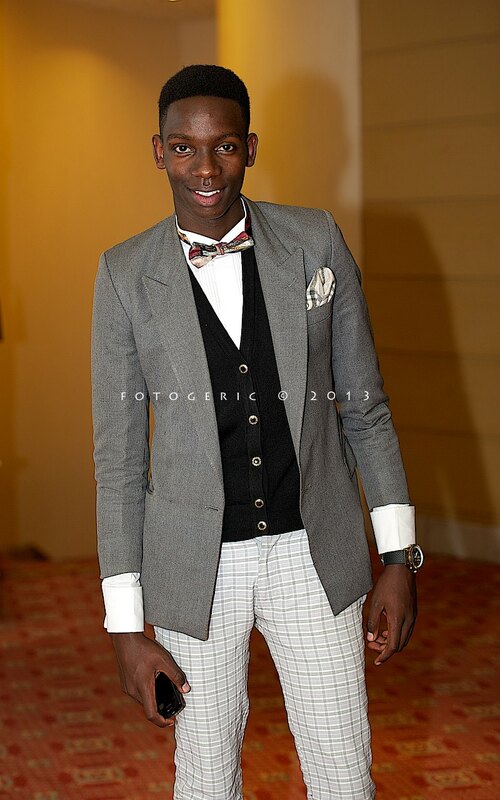 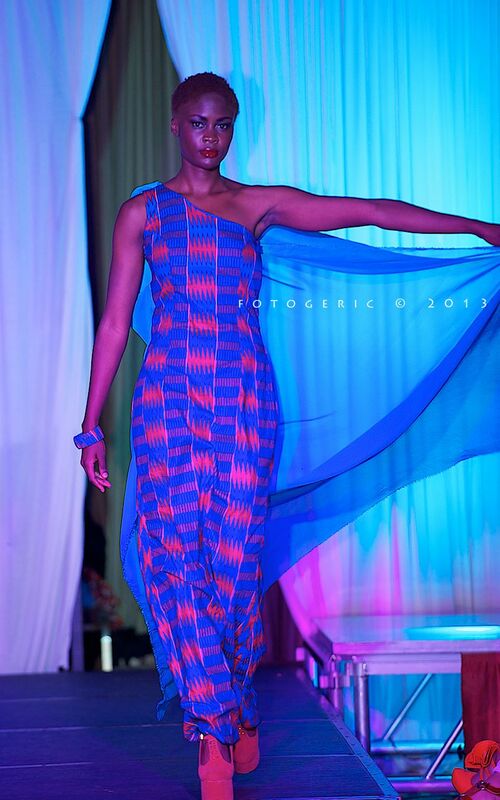 The premiere edition of Nairobi Fashion Week took place at the Hilton Hotel ballroom in Nairobi. The 19 designers who showcased their raw collections on the catwalk gave a diverse picture of the East African fashion world than ever before, while the lovely models allowed the fashion collections to shine on the runway. There were also various exhibition stands for: corporates, cosmetic products, tours & travel, photographers and boutiques. 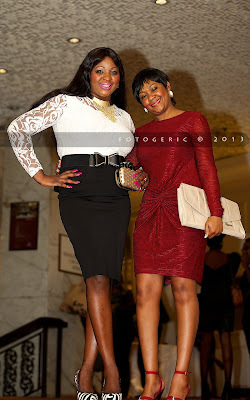 The guests who graced the event did not disappoint when it came to looking their best. 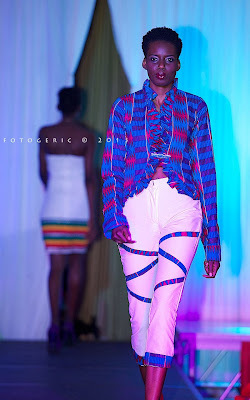 Below are a couple of photos highlighting the various runway collections followed by street trends showcased by the guests.